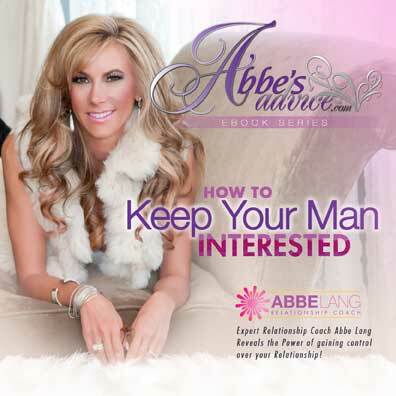 If so, Abbe wrote this book for you! This book is a no-nonsense action plan to put your relationship back on track and avoid a divorce. It will show you the signs of a marriage in trouble, how to react when you first learn of it, and clear steps to take for healing of the relationship. You will become a stronger woman by following these steps and much happier as your man responds to you. You do not need to take a backseat to anyone or anything that stands between you and your husband. There’s help to relight the flame of passion that burned between the two of you. Find out Exactly what to do if your man seems to be looking around more than he is looking at you. Find out how to recapture his Full attention before someone else does!